These 5 free themes on WordPress are perfect if you want your small business to grow. Today, websites have become one of the most important parts of a business. It is often the first impression people have of companies. You could spend money for a web designer to build a website from scratch, but this can become costly. 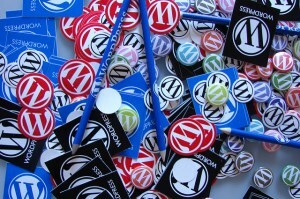 Luckily, WordPress cuts out the need for outside help. Their easy-to-learn website platform has many free themes to make your site look sleek and professional. Interstellar is a free theme for WordPress which allows you to manage your portfolio for your business or career as an artist. There are many different page layouts to customize. Also there are plugins that link to Google and all of Google’s extensions. Interstellar also allows you to edit fonts, text, and more. You can add widgets to your site as well, that link to Facebook, Twitter, and other sites. Arcade uses HTML5 (the latest HTML coding language) to design responsive and easy-to-use websites. The platform can support videos, images, audio, links, and more. Arcade comes with Google Fonts to improve the website’s usability. This theme can be used for both laptops and smartphones. Grid is a free theme designed mostly for smartphones. This theme is ideal for the growing demand that websites be compatible with smartphone screens. Grid achieves this with the infinity scroll, so you don’t have to click between pages. This theme is compatible with Firefox and Safari and has the capability to display videos. There is also a Search button you can add to your website, which is a nice touch. Hemingway is a great free WordPress theme if you blog for your business. There are multiple formats for posting so you can add blogs, videos, short notes, and quotes. Hemingway is also mobile friendly. In addition to that, you can change the colors of the theme, as well as the header photo. Future Life is a free WordPress theme with a responsive layout that fits screen size, so you can use it on a laptop or smartphone. It has sidebar widgets, featured images, custom menus and headers. Future Life is also HTML/CSS friendly and works great with Search Engine Optimization. 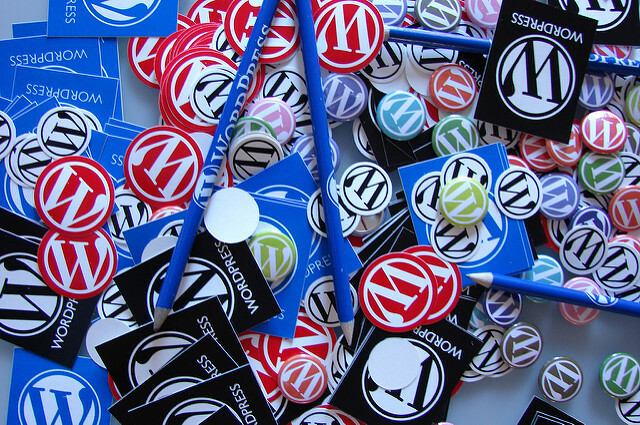 No matter what kind of site you need for you business, whether is strictly professional or a bit personal, WordPress has it all. These are just five of the many free themes on WordPress that you can use to make your site perfect.